You can’t have a blues album without a song about a train. Cradle to the Grave is filled with the sort of acoustic blues that makes the hairs stand up on a listener’s arm. 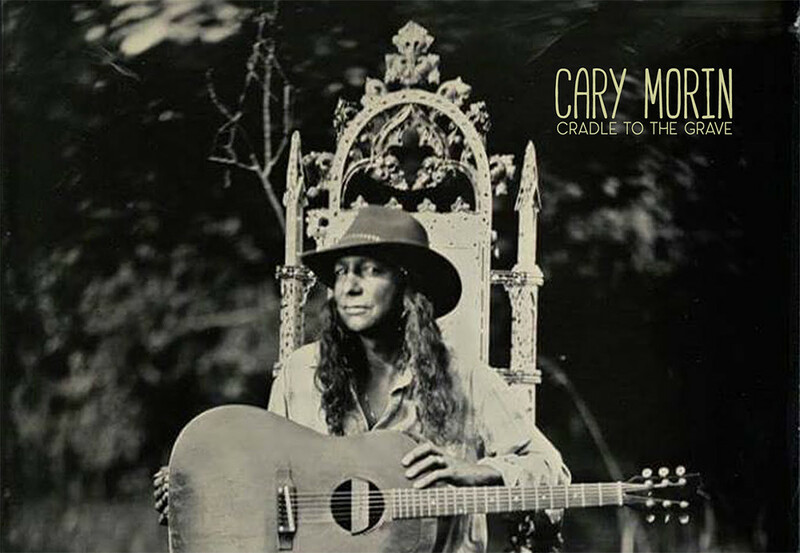 Steeped in Delta blues guitar-picking fundamentals, Cary picks open strings as he works his way through his blues scale inspired ballads such as “Mississippi Blues.” He manages to bring something fresh and contemporary to a classic sound we all know and love. Morin’s nod to Prince offers a bluesy interpretation of the late artist’s famous song “Nothing Compares 2 You.” While he doesn’t have the range to sing the signature high notes, he picks them on his guitar. A wise man once told me that if an artist covers someone else’s song, they should either play it better or in an original way. I didn’t even recognize the song the first time I listened to the album. On the ninth track, “Back on the Train,” Morin makes a Phish song his own, finding the inner blues skeleton of a jam band track. You can’t have a blues album without a song about a train. A member of the Crow tribe, Cary Morin is American to the core. He often fashions himself in pearl snaps and a cowboy hat—a true man of the American West. He sings about his connection to nature and place in the fifth track of the album, “Mishawaka,” which is a tribute to a scenic and intimate music venue near his hometown of Fort Collins, Colorado. He plays the song in a style similar to the slack-key Hawaiian sound of John Cruz. 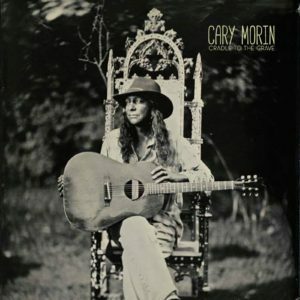 In Cradle to the Grave, Cary Morin plays songs that stand for the earth and his people, particularly in “Dawn’s Early Light,” written in support of the Standing Rock water protectors. I loved this album and its confluence of blues and indigenous Americana, and my dog enjoyed it too! Previous articleBuddy Guy’s Presenting Weekly Blues at Navy Pier – Part of Live on the Lake!